To be able to make the right decisions in the production process, accurate information on production equipment, raw materials and stock is a requirement. 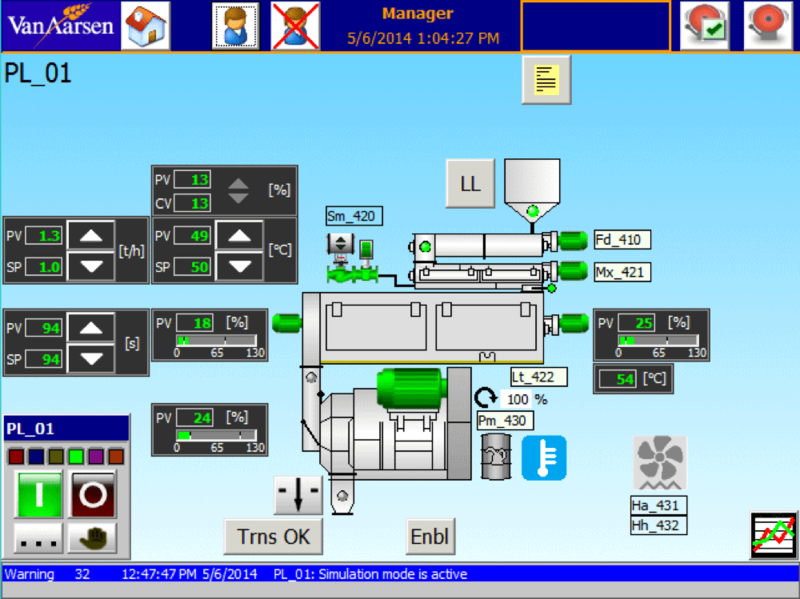 With the Van Aarsen – Machine and Feed mill software you will get real-time insight into these processes. The operating system brings with it substantial cost savings. 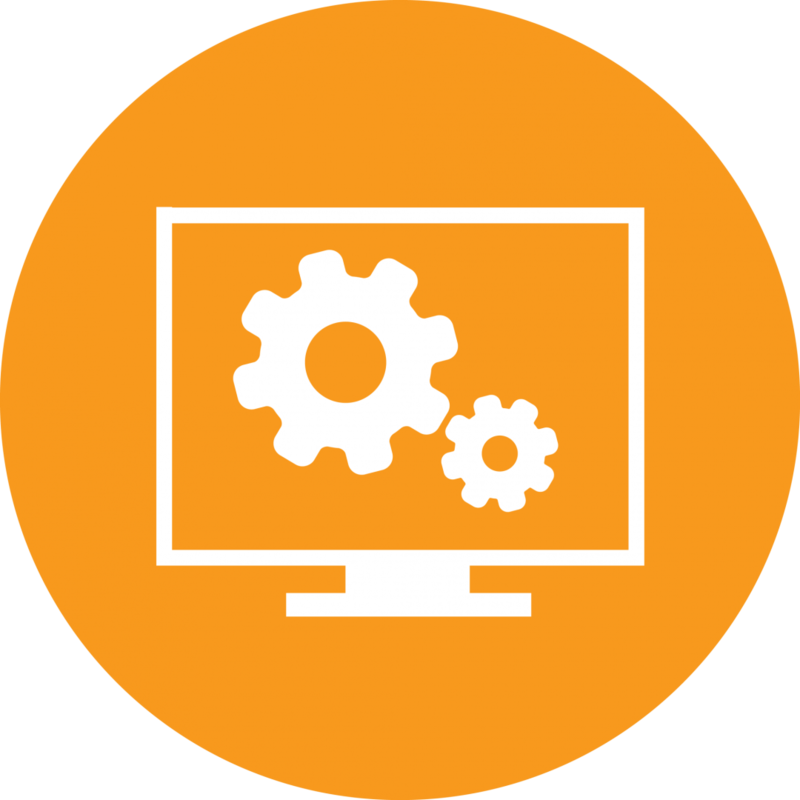 The MES Toolbox is a proven and scalable modular software platform for the automation of batch and continuous processes dedicated to the feed industry. We automate your entire production and logistics process with an innovative web-based solution. This can substantially improve your feed mill performance. The automation of the plant will cover the intake of the raw materials, weighing, grinding, pelleting and bulk loading in the trucks. PLC control over sensors and actuators such as valves, motors, push buttons. Functionalities such as recipe control, stock control, transport routing and more. All this operator functionality is in reach within a mouse click from one single process running on the server. Operators don’t have to swap programs to perform various tasks. For several machinery, Van Aarsen also offers a dedicated automation system for Hammermill load control , Hammermill Screen Exchange , Pelletmill motor-operated Roller adjustment and Pelleting line. To ensure a correct funtionality and use all additional functionality, we propose our dedicated automation system. Automation systems are based on Siemens processors and comfortpanels, and are programmed in Siemens TIA portal.